Are you determined to quit smoking? 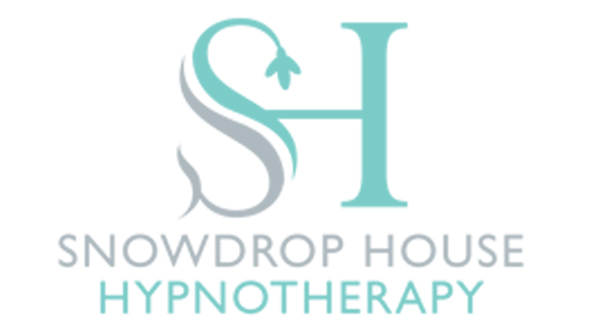 At Snowdrop House a range of proven techniques are used, to help you move forward in life by changing habits, overcoming phobias and fears, and recovering from anxiety and trauma. Using hypnotherapy techniques, coaching and mindfulness, our goal is to help you to put the past behind you, increase your confidence levels and become the person you want to be. OVERCOME ANXIETY & TRAUMA & ENJOY LIFE!